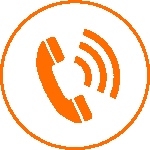 If you would like to know more about what we do or any other general queries, please get in touch with us via our contact form. You may not have the time to take on the job. 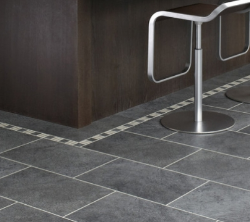 What you want is a quality service and expertise in flooring from a dedicated team. From commercial to residential jobs, we will be happy to take on the task and provide you with the results you are looking for. 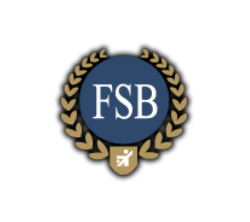 Because we are part of the FSB, we strive as a small business to provide the best quality service to our customers. Do you have a new carpet in need of fitting in your home? Or perhaps you are a pub landlord in need of new flooring. A new flooring job can be a large undertaking, particularly in large commercial spaces. And if you are indeed a thriving business, you yourself may not have the time to take on the job. You may not be able to afford the time. What you want is quality service and expertise in flooring from a dedicated team of professionals. HSB Flooring Ltd can provide just that. We are here, based in Lancashire, for all of your flooring needs. From commercial to residential jobs, we will be happy to take on the task and provide you with the results you are looking for. 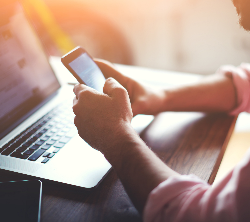 Get in touch with us today for more information on what kinds of flooring we provide and areas that we serve. HSB Flooring Ltd can provide a quality, nationwide carpet and flooring installation service to the hotel and leisure industry, School and Universities and Retail Groups. Established for over 40 years we have earned a reputation for high quality workmanship and attention to detail. No installation is too large or too small. Our team of professional staff are keen and enthusiastic about the work that they do. Prior to tendering, a site survey is carried out to ensure that the sub floor is suitable for the installation required. 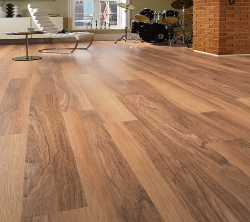 The correct sub floor preparation is important to provide a finished floor that one can be proud of whether the finish is carpet, safety flooring or even Karndean or Amtico Vinyls. All aspects of Health and Safety regulations are in place and are available to view with all our flooring installers. And remember. We also provide services for residential properties including carpet fitting.